History will be made at the Lismore Showground this weekend when it hosts one of the oldest oval track races in the world – the 68th annual Australian Speedcar Grand Prix. Lismore is only the 10th venue since 1938 to host this prestigious race. 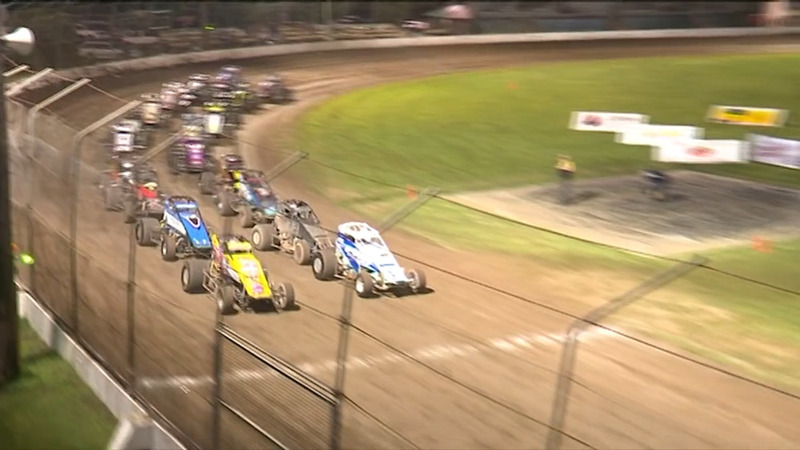 29 drivers from across Australia will contest the 35-lap main event. “I don’t think we’ll see much grass, I don’t know. I hope there will be 2000, 2500, a lot of visitors will be here spending their money in Lismore”, said promoter David Lander. Gates open for spectators at 5pm.